What you see on this design is more than just a collection of miniature trees. It's a distinct Japanese art form. Bonsai is a thousand year-old tradition in which cultivators grow small versions of real trees from regular seed. By pruning, grafting and reducing root growth, they can create pint-sized versions of entire forests. Even a massive redwood tree from California can be grown using bonsai methods. 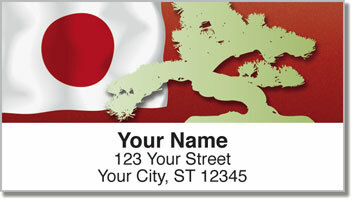 Trim your letters and packages with this cultural set of return address labels to make an eye-catching finishing touch. 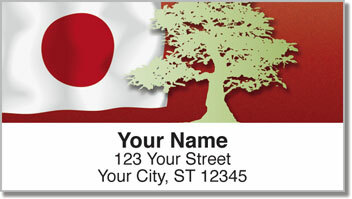 The convenient self-adhesive backing lets you minimize the time spent preparing outgoing mail. Just stick one of your new labels on every envelope! 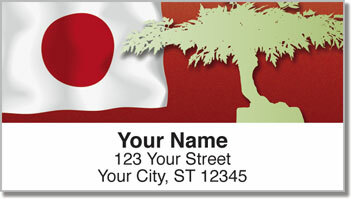 Get your very own Bonsai Tree Address Labels right now! 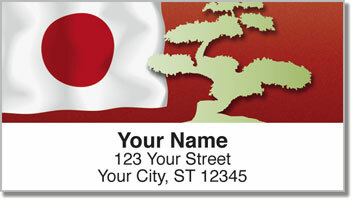 Complete your order with some matching checks.